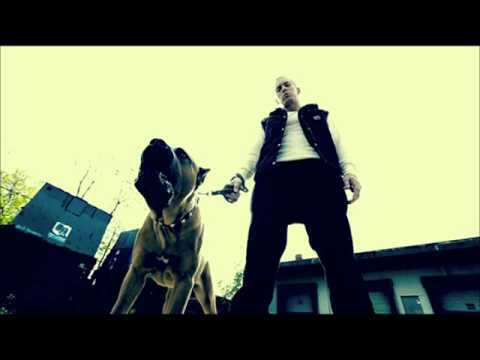 See the full Don't Front Ft Buckshot lyrics from Eminem. Don't Front Ft Buckshot lyrics belongs on the album The Marshall Mathers LP 2. Learn every word of your favourite song and get the meaning or start your own concert tonight :-). Rate this song's lyrics. Uploaded by Illa. Use it for personal and educational purposes only. Listen to these sick beats by Eminem. -case with Denaun screaming "Who the f*** passed you the mic?" Word to Buckshot and Dru-Ha, why the f*** not? Related Don't Front Ft Buckshot lyrics. there is still something hol..
wokeeping timerds to ennis s..